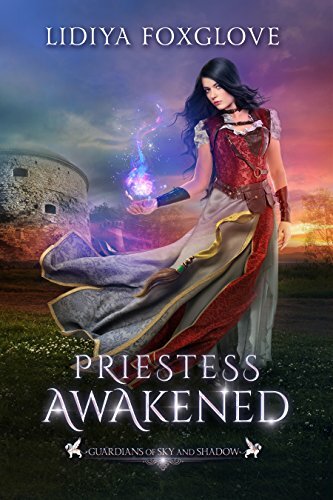 Priestess Awakened, Guardians of Sky and Shadow book one, written by Lidiya Foxglove. Phoebe lives in a world where nothing is safe. Everyone lives behind big walls to keep them safe from a world of monsters. And Phoebe will become the centre of attention. Before the gates were closed so no monster roamed the land and everyone was safe. Thanks to the priestess and her guardians. Only they aren’t around anymore and everyone believes that they aren’t coming back anymore. Until a monster attacked the villages of Phoebe and goes after her. 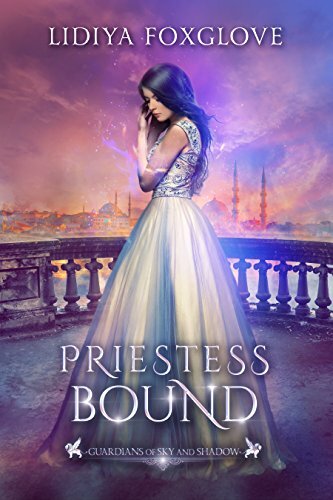 Finding out that she is the new priestess and that she needs to find her guardians before she is being killed. Sets her to go outside the walls, luckily she isn’t alone, with Sir Forrest her first guardian she goes outside to find the rest and safe the world. Being hunted by the Black Army, the monsters makes this journey difficult. Only connecting with four man sounds a lot harder than you would think. 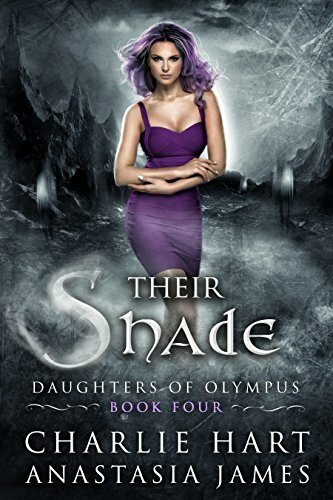 Will she find them, her other guardians, make them her own or will they leave her? 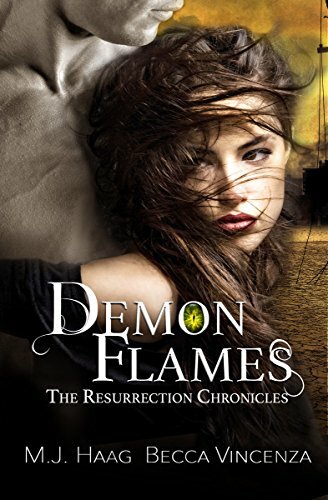 Demon Flames, Resurrection Chronicles series, book two. Written by M.J. Haag and Becca Vincenza. Mya and Drav are on their way to her family. Now that Drav understands the English language they can talk more easily and she starts to learn who he is and where he came from. Still the hellhounds terrorize the earth and the zombies are getting smarter. 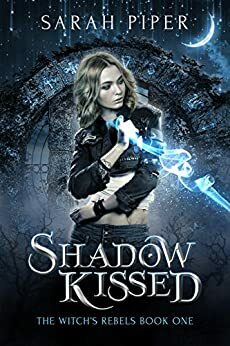 Drav wants to keep Mya safe and takes her home, against her will and she can’t do anything about it. 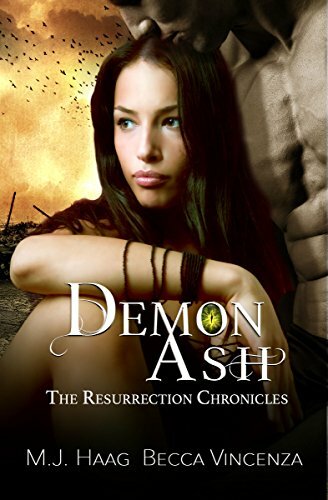 He brings her to Ernisi, a city underground and the place where the Hellhounds came from. 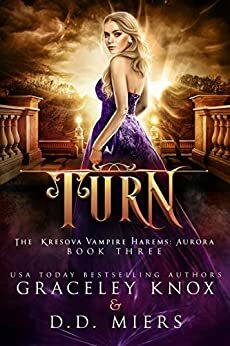 Mya tries to convince Drav to return her home, to her family. She can’t stay under the earth it is not her place. Only he doesn’t listen to her, here she will be safe and that is the only thing he wants. Her safe and alive.